A good title makes all the difference in the world. It can be the difference between having your post widely read and shared across the internet and only getting a small amount of traction. The main purpose of a title is to garner attention and entice people to start reading your post. This is why the words that you use and how your craft your title is vital to the success of your post. You can have the most insightful post in the world, but if your title doesn’t incent people to click on your article, no one will ever discover your wonderful post and the wisdom that is contained within. A great title will sell your post to readers and get them to click. An average title that lacks engagement will be overlooked and get lost in the sea of information online. 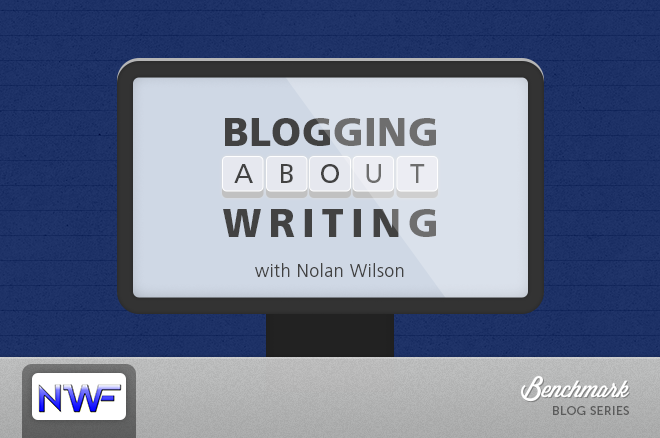 Your blog post title is a marketing tool in itself. It is what will appear in search engine results, links, in archives, and on social media sites. This is why it is important to spend some time working on your title. It is the first thing that readers see and we all know what they say about first impressions – you never get a second chance to make a first impression. The only way to know which titles are working and which ones are not is to track them. This will help you refine the title’s you use over time to make them more effective. It is also help you narrow down which topics and posts your audience prefers, which words and which type of titles get the most clicks. Views. This is a good indication that the titles you are using are in tune with the content your targeted audience is looking for. It also indicates that the words and style of titles you are using are effective and getting users to take action. Shares. If people are sharing your posts, this is an indication that you are providing value to readers. It also signifies that you are delivering on the promise you make in your title. Comments. Getting someone to comment on your post shows that you are onto something and have engaged them in the conversation. This information will provide you with some great information about where you need to focus your content strategy now and into the future. How much time do you put into your titles when you write blog posts? Do you just write the first thing that comes to mind? Or, do you take time to craft your titles carefully based on previous posts, keywords, and other information? Excellent post. I agree that the title tags are very important. If a web user is not interested in the title, he or she will most likely not ready the post. Thanks Jag - I agree 100%. The title sets the tone for the article.